As is known things developed differently. 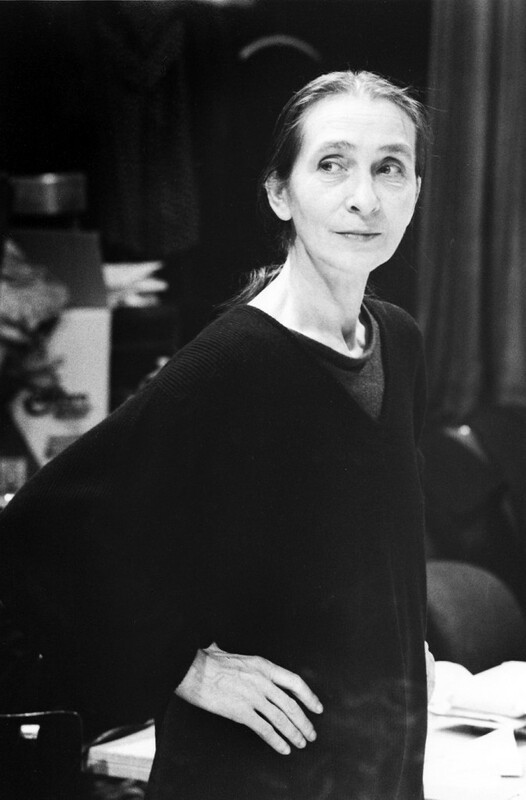 Although reluctant at first, Pina Bausch took over as artistic director of the Wuppertal Opera ballet in 1973. She held the post for thirty-six years until her death in 2009. Her vision confronted the Wuppertal audience, up to then mainly used to classical ballet, with a radical change. While in Bausch’s first dance evening Kurt Jooss’s “The Green Table” and Agnes de Mille’s “Rodeo” framed her own new choreography “Fritz” – already the title was deemed provocative – , future programs were all-Bausch. Her troupe no longer was a ballet company but the “Tanztheater Wuppertal”. During the following decades more than forty full-evening programs came into being. 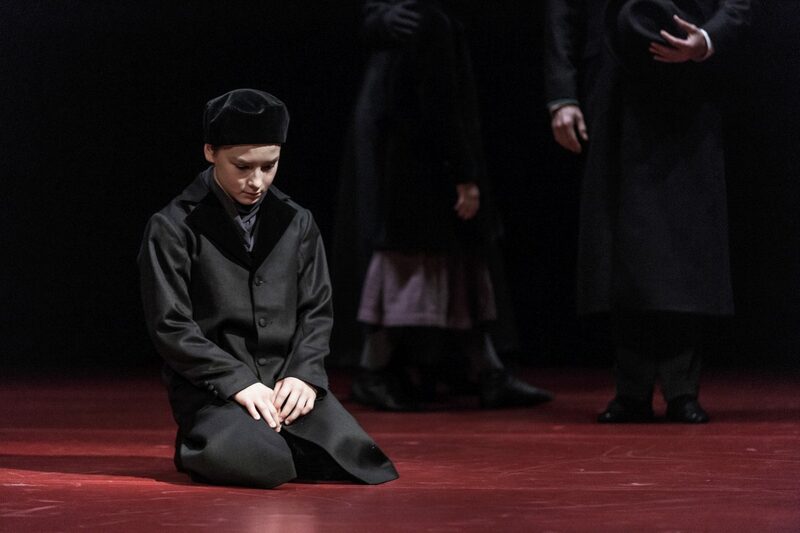 From the outset Bausch wanted her audience to watch and listen closely. She almost forced spectators to reflect upon themselves, their relationships, the hidden reasons of their emotions. “Could we really afford to kill our precious time with operetta-like distractions as if we have already solved all our problems?” she pointed out in an interview with the dramaturg Edmund Gleede in 1975.